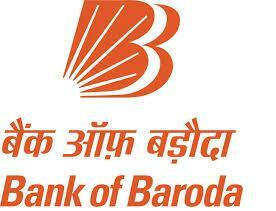 Headquartered in Vadodara, Gujarat, Bank of Baroda is considered the second largest nationalized bank after State Bank of India. It has a wide range of products and services for all kinds of customers which they offer through their exclusive branches or the offices of their subsidiary or alliances. Bank of Baroda, founded in 1908, is one of the four biggest banks of India and it has ranked 715 in Forbes Global 2000 in the year 2012. At present, the bank has a chain of more than 4464 branches in the country connected with more than 2000 ATM centers of the bank. The bank has a strong international presence with around 101 offices in more than 24 countries across the world. The bank has its branches in Dubai, London, Hong Kong, Singapore and many others. 1 St Floor; South Wing;Sub Jail Road.